Improve how you look online via digital and business experts who accurately and impressively reflect your business experience and attract new customers and opportunities. Direct your pilot on what you’d like reviewed – such as your website, LinkedIn and other social media accounts. Let’s see you fly online! Gain an professional expert’s perspective on your digital aims, opportunities and provide you with insight on what to improve (or where to start) so you look impressive online. Keen to look impressive online. Wishing to know your gaps to having a completed online profile that works for you. Seeking capital for your venture. Wanting to attract more customers and opportunities. Wishing to quickly upgrade without reading lots of books or blogs. We’ll send you a short questionnaire so you can let us know your aims, the link to any of your websites and social media sites, and other online markers. We then review your profile via Google and your online sites and collect suggestions on how you look and could look online. Within the week we’ll email you a report with tips and tricks that are easy to implement. We help prioritise your time by providing tips in order of importance. 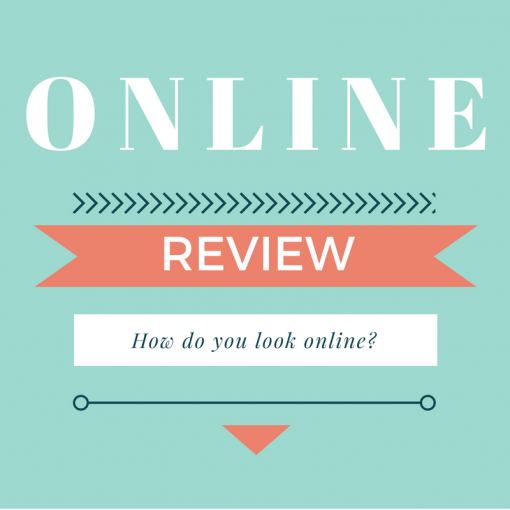 Your Online Profile Review will be prepared by Sam Bell or a Runway Digital pilot experienced in online optimisation. If it’s urgent, fast track via emailing us at checkin@runwaydigital.com. Sam helped me work through the maze of social media, opening up my realisation of its potential impact. Sam was able to convert this opportunity into practical actions that I could take straight away. She has a deep knowledge and understanding of the social media and digital world that I would recommend. I met Samantha a few months ago and I was impressed by her willingness to help others, her know-how in the digital world and her enthusiasm. 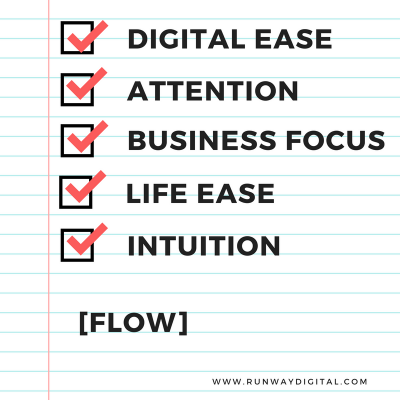 As soon as I had the opportunity to work with her, I engaged her in order to help me move my digital presence to the next level. I have now tweaked my digital presence, LinkedIn profile, Twitter account and website, and have an action plan for the next few months. I highly recommend Samantha; she’s an expert and a delight to work with!